Understanding how personal injury law in Georgia works when you’re searching for the best Atlanta personal injury attorney is key to yo successfully winning your personal injury case. This article goes through the ins and outs of the personal injury law for Georgia. What Are My Options In A Personal Injury Case? Personal injury cases can be “formalized” by filing a complaint against the person/business/thing that caused your harm. You’ll definitely want to consult with an injury lawyer in Atlanta before filing, though. This sometimes leads to litigation in a courtroom setting, but, in reality, most times these types of things are settled before it gets to that point. This is, however, entirely your decision. What Is Negligence In Georgia? Negligence is part of tort law and it is made up of four elements that the plaintiff (suing or injured party) must prove. They are: 1) a legal duty to conform to a standard of conduct; 2) a breach of this duty; 3) a causal connection between the conduct and the resulting injury and; 4) damage to the plaintiff. This is one of the most common tort/civil cases that personal injury lawyers run across, so if you think your situation fits in here you should consult with an Atlanta personal injury attorney today! After a car accident, slip and fall, dog bite, or assault, you’ll probably be very shaken and possibly seriously injured. This could leave you feeling flustered and confused on what your next steps should be, so we’ve included a personal injury settlement timeline to help you out! After any sort of trauma, many people fail to realize how hurt they actually are. The adrenaline keeps you from noticing pain, and sometimes the injury is internal or delayed. With that being said, every personal attorney will strongly suggest you seek medical attention right away after your accident. If you don’t, it could mean less money for your accident compensation. Whenever you’re feeling comfortable to speak to an attorney about your case, reach out to a personal attorney near you. Explain your story, see if you feel comfortable with them, and discuss what your goals are. Once you’ve secured representation, this is when you need to be completely and totally open with your attorney. Explain the accident in detail, answer all of their questions thoroughly, and keep no secrets. Your personal injury lawyer will also review medical documents, accident reports, and other evidence to determine whether or not this is a possible case. Many personal injury claims are resolved before they even see the inside of a courtroom, like mentioned before. In some cases, the attorney or you will suggest foregoing the settlement all together and want to go straight to trial. This is, of course, totally up to the client. Sometimes negotiations will go South and you’ll have no other option but to take the case to court. This is when both sides start to investigate each other’s legal claims and defenses. 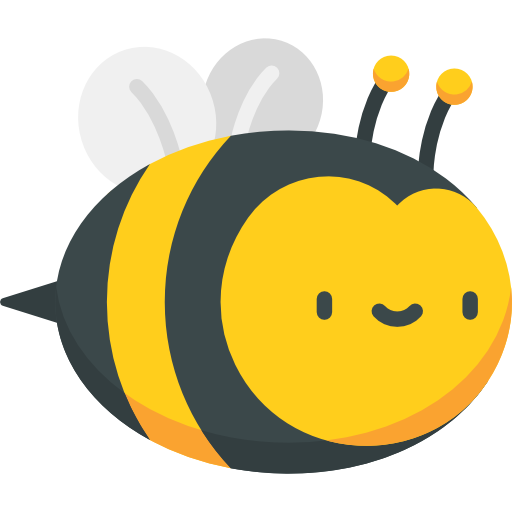 They’ll send questions (interrogatories), depositions, and discovery requests for documents. This can take anywhere from a few months to a year depending on the complexity of the case. At the end of the discovery period, usually both sides will try to settle or find themselves in front of a mediator. This is a common alternative to going to trial. If there’s no settlement and mediation doesn’t work, then you’ll find yourself heading to trial. This can last several days or weeks, but by the end you’ll at least have some sort of conclusion to the case. That is, unless someone wants to appeal the judgment. Taking a claim to court is not the only way, and sometimes not the most efficient way, to get your personal injury compensation. In the event of some kind of auto accident, a very common alternative to taking someone to court is to file a third party insurance claim. This requires you to get the at-fault person’s insurance info: insurance company name, policy number, and their name. We also suggest that you obtain a police report of the accident for your files and for the insurance company, most of them require a report in order to file a claim. Getting a police report is fairly easy. We suggest getting the name and contact information of the police officer at the scene of the accident. Once the police report is filed, you can visit a local Patrol Post to request a traffic crash report. This is typically free, but you may have to fill out a accident report release form. After you’re done gathering information, you’ll give their insurance company a notice with all your gathered information and notice that you were injured and plan to file a claim. This is not the time to get into specifics. Soon after this, the insurance company’s counsel will probably start to try and “settle” the case with you. Almost every attorney will tell you not to accept their first offer, it’s hardly ever a reasonable one. With that being said, it negotiations come to standstill or completely fall apart, rest assured knowing that you can still take this claim to court provided that the statute of limitations has not run on your claim. And, like most things in life, there are advantages and disadvantages no matter which route you choose to take. Some advantages of out of court settlement are predictability, privacy, and finality. 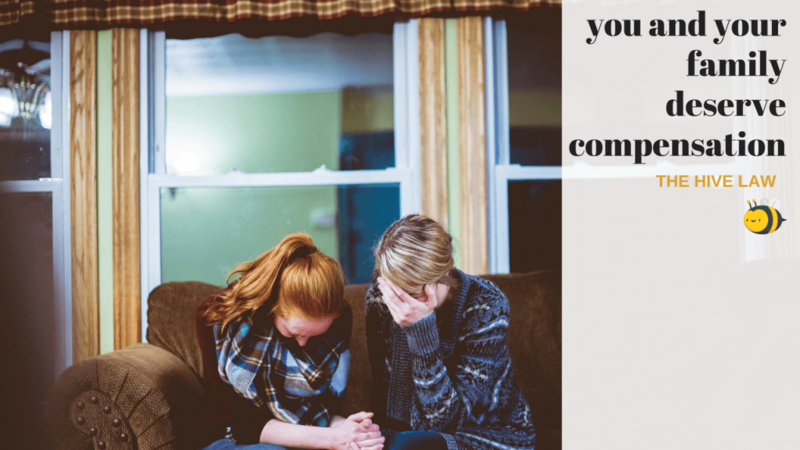 When dealing with something as traumatic as a personal injury, having some sense of predictability and privacy can have a calming effect on you. By not taking a claim to court, you won’t have to worry about a jury literally judging you or court documents becoming open to public record. When a claim goes to trial, all court documents become public. Settling outside of court, however, safeguards you from that. It also safeguards you from appeals from the other party, which brings up the finality point. When a case settles in court, the other party still has an option to appeal it. This will certainly drag the case out longer– meaning more legal fees, another unpredictable outcome, and more stress. When a case is settled outside of court, you’re usually unable to appeal it. The outcome is the outcome, fair and square. The statute of limitations indicate the amount of time the plaintiff (person suing) has to bring the claim. The statute of limitations depends on the nature of the claim. Statute of Limitations can vary from 90 days to 15 years. Once you decide that you want compensation after your personal injury, it’s in your best interest to get in contact with an Atlanta personal injury attorney near you in. So when you’re trying to figure out what your personal injury claim is worth, you’ll want to also consider if any of your actions, or inaction, after the accident could affect the damages. If you fail to mitigate damages, this can be held against you and have an effect on how much your personal injury claim is worth. For example: if you get into an automobile accident that leaves you partially paralyzed, but there’s a surgery to fix it, you cannot decline the surgery and also get the total personal injury compensation. You must also be proactive about your situation! There’s also comparative negligence, which Georgia recognizes. This basically says that your personal injury compensation will reflect every party’s fault or liability. For example, if a plaintiff is found to have contributed to 30% of the fault for the accident, he or she can only recover 70% of the total damages. Also keep in mind that under Georgia laws, plaintiffs determined to be more than 50% at fault cannot recover damages at all. How Is Personal Injury Liability Determined? A careless employee harms you while they are at work; their employer could be held liable. The owner of a faulty or dangerous product can be liable for any damages caused to you or others. A property owner failing to provide a safe setting to customers can be held liable. 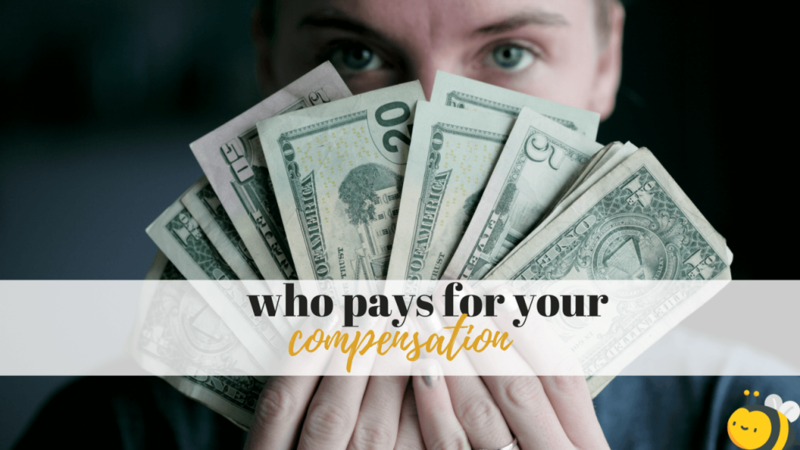 Who Pays For The Personal Injury Compensation? This isn’t an exhaustive list, obviously, but just be aware that there is almost always an insurance policy in force that can help you get your deserved compensation regardless of the tort/personal injury. 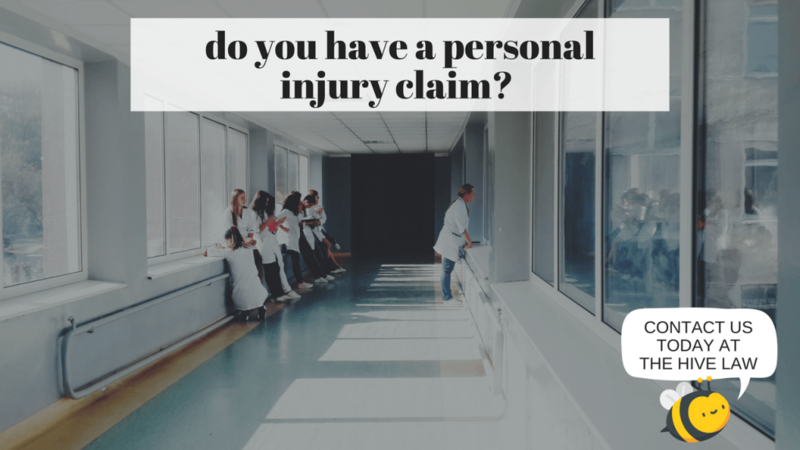 Who Receives The Personal Injury Settlement Check In Georgia? In general, your Atlanta personal injury lawyer will be sent the settlement check. This is to ensure that the lawyer is paid for her services. Once they receive the check, they’re responsible for contacting you to let you know it’s in their possession and what amount will be deducted for their fees. In the case of any disputes about payment, all disputed fees will stay in the lawyer’s client’s trust account until things are straightened out! This includes fees that should go to third parties, like a chiropractor or physical therapist. Many people are curious if their big settlement will have a sliver taken out come tax season, and the answer is: it depends. As for exceptions to the rule, because there always is at least one, taxable settlements include punitive damages and physical injuries or sickness related to a breach of contract lawsuit. Filing a personal injury claim in Atlanta may require you, or your attorney, to do some research beforehand. If you’ve been injured and you think someone else is legally responsible, take the time to figure out if they have any insurance coverage that can come into play if you make any injury claim. Does the other driver in an auto accident have insurance? Is there any insurance policy available that can cover my injuries? This information can come in handy and can help determine whether or not you can or should take this claim to court. Sometimes it can determine whether or not you’ll be allowed to collect damages awarded by a jury. Simply winning a personal injury case is one thing, collecting on it can be a whole different story. Sometimes you must stop and consider: should you file a personal injury claim in Atlanta. However, if your injuries were significant and it’s very clear that the other party/product is at fault or you simply want to take your claim to court, you’ll want to speak with an Atlanta personal injury attorney near you in order to seek justice and get your accident compensation! Do I Need A Personal Injury Lawyer In Atlanta? 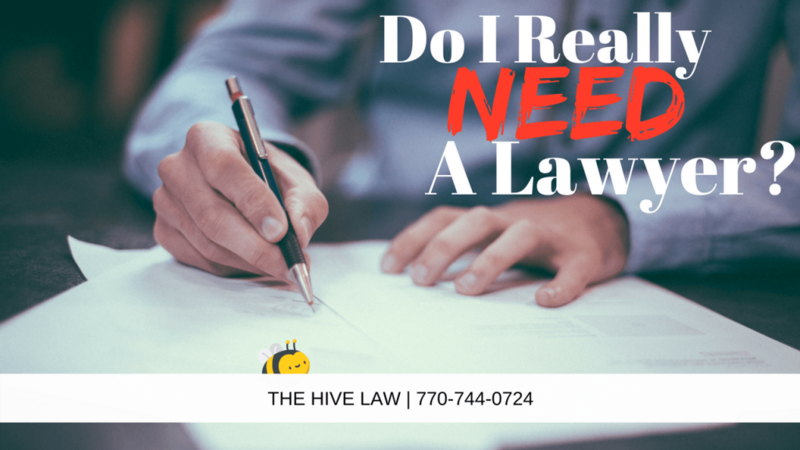 Obviously most lawyers will tell you that you should always use a lawyer when dealing with legal issues, but I assure you that there are some instances that you’ll be able to represent yourself (if you’re comfortable enough). In simple cases where your injuries are obvious, but not significant, many people opt to handle their personal injury claim on their own. However, [company_name] always suggests that you at least consult with an attorney if you’re wondering if you need a personal injury lawyer– or any lawyer for that matter. 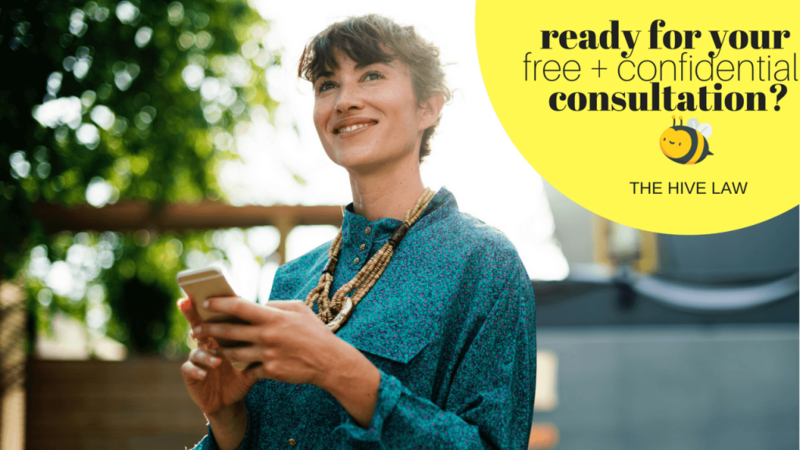 Most firms allow for free consultations, and we’re no exception! Fill Out The Form Below To Get Yours! Not all lawyers are created equally, unfortunately, and there are some that give the profession a bad name. With that being said, when picking an injury lawyer in Atlanta,Georgia, you’ll need to be aware of some characteristics of lawyers to avoid. Lawyers must abide by our Model Rules of Professional Conduct, one of which states lawyers must not solicit business for pecuniary gain, and especially not from recent victims to auto accidents and personal injury. These attorneys are commonly called ambulance chasers. A lawyer that’s already willing to break the MRPC to get your case probably isn’t the type of lawyer you want on your side to begin with. You can find our guide on how to hire the right lawyer for you and your situation here. Most, if not all, personal injury attorneys in Atlanta are paid through a contingency fee. Many advertise this as you not having to pay a dime unless or until they win your case. This is accepted because the attorney is taking on a big risk by taking on your case– it’s all (read: 30ish %) or nothing for them! While working your case, a lawyer might rack up other fees such as court costs and expenses. 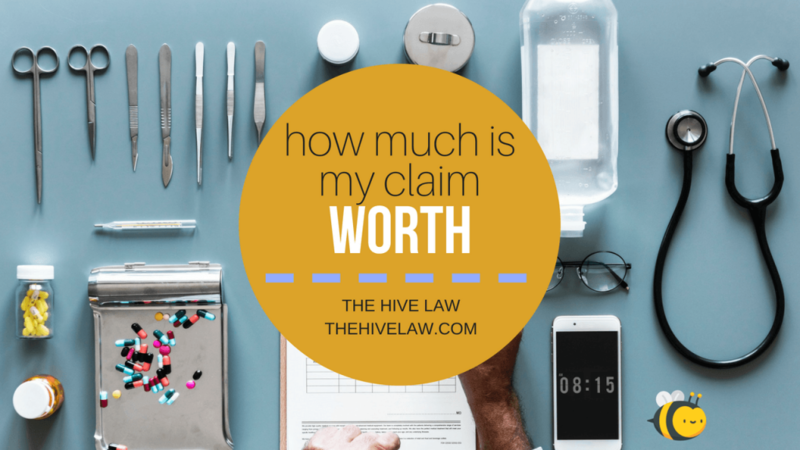 Within your representation agreement, it should state whether or not these costs will be paid either by you, the attorney, or it’ll be directly deducted from the settlement amount. This is something that should be discussed before actual representation begins so that everyone knows what is expected. If the attorney expects you to pay for court costs as they’re due, the case’s process will depend on how quickly you’re able to pay those bills. Court costs aren’t the only fees your attorney will incur during representation. If your case is headed to trial, your Atlanta personal injury attorney will have to invest in an expert witness in many cases. They are usually imperative in cases because they can explain technical procedures and complex issues within your case to the jurors. And sometimes, an issue is only allowed to be brought up if you can provide an expert witness to explain it. And with an expert witness comes a fee; this is a common expense that non-lawyers don’t know of or think about. Personal injuries are a huge deal, and deciding on whether or not to pursue a case in general can be a hard decision. So always consult with an Atlanta personal injury attorney near you, seek medical attention after your accident, and be open to all options in regards to compensation!